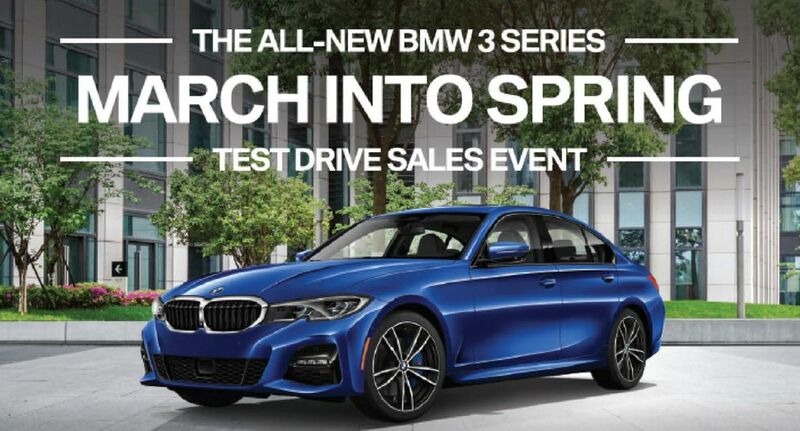 We are having the ultimate driving event here at Global Imports BMW. 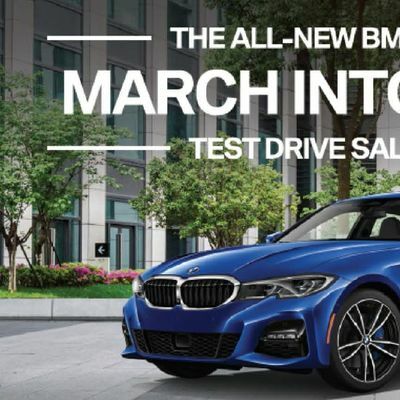 Also, you will receive a $1,000 certificate (in addition to all discounts, incentives, and rebates that you already qualify for) just for driving the Ultimate Driving Machine. Come hang out with us, drive the best BMW's, and have a great time. Let's March into Spring together. Please RSVP so that we can plan accordingly.